With more than 15 years experience in the industry, Jacques has lead some of the most prestigious accounts in South Africa, such as Volkswagen and SAB Miller. 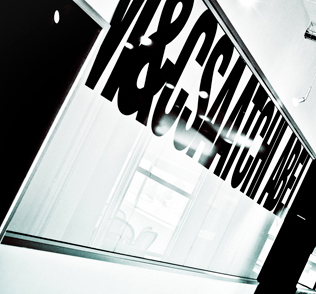 As the MD of the Ogilvy Cape Group, he successfully lead an integrated offering which included digital, direct, design and PR. As the CEO of the The Campaign Palace Group in Australia he oversaw internationally recognised and awarded communications for brands such as Target, Panasonic and Westpac (Australia’s biggest banking group) and was named one of the Top 40 young marketers in the region. 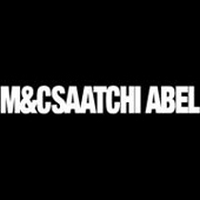 Since Oct 2010, when he founded the M&C Saatchi Abel JHB group, he has lead the growth of the office from startup to over 100 staff members today, handling blue chip accounts such as Edgars, Nedbank and Simba Pepsico.